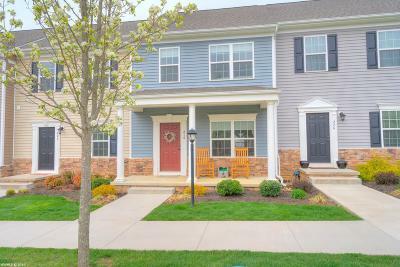 Gorgeous townhome centrally located in Christiansburg. Very well kept! 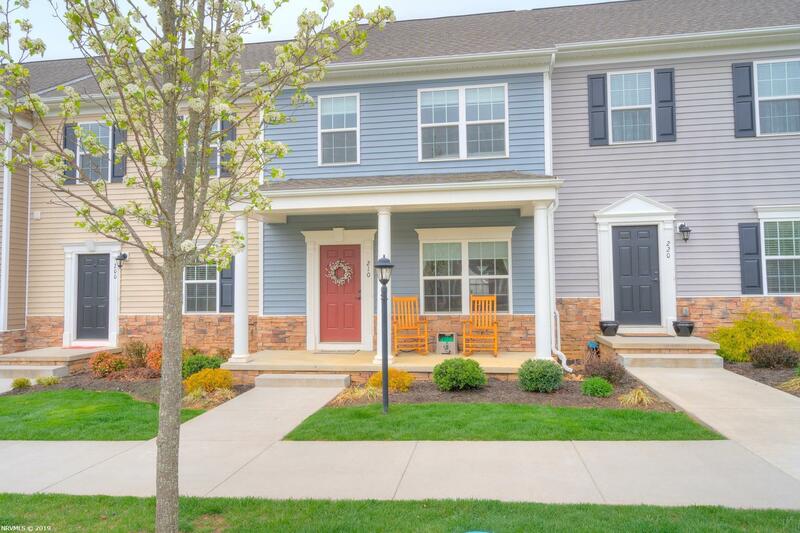 The main floor boasts a beautiful galley style kitchen with granite counters and plenty of cabinetry space, pantry, dining room, and living room with access to the back deck. Hardwoods floors throughout the main floor! The upper level consists of the master bedroom and two additional bedrooms along with the laundry facilities. The basement has an additional family room and half bathroom along with access to the one car garage. This would make a lovely first time buyer&apos;s home or investment property!